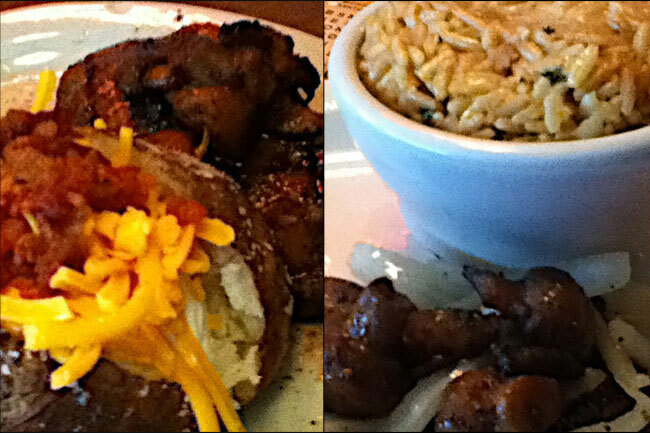 My hubby took me out to dine in Texas Roadhouse. It was busy that night. Good thing we arrived before the crowd and that was Friday night, where most family or friend get together to celebrates TGIF ( thanks God its Friday) so no wonder why they're busy. Its my first time to dine in and hubby told me the steak is good and one of their specialty so I don't waste my time since we had to hit the road for another hour and when the waiter arrived in our table we immediately order and give a complimentary bread. 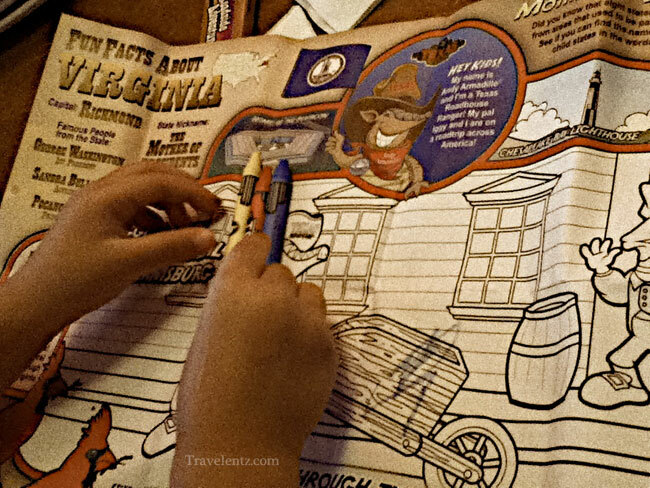 I like restaurants when they give coloring paper for kids while waiting for food.It makes my life easier in the restaurant. 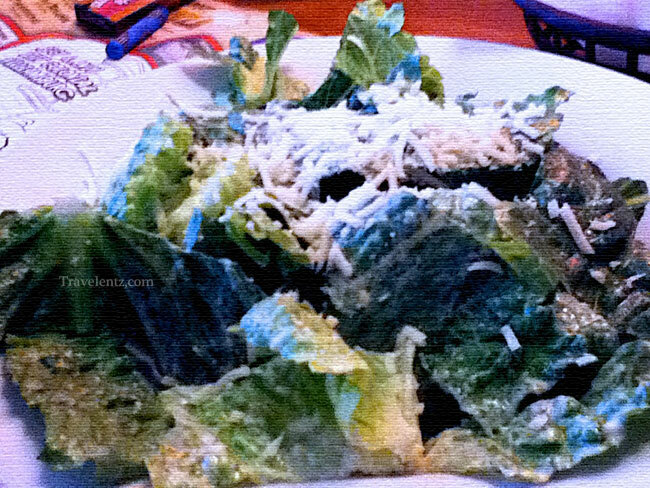 Our order is included 2 sides-so we ordered Caesar salad and its good. We ordered steak and hubby had steak medium rare with bake potato and I have a steak well done and rice on sides that makes my day.The food are good. throw-peanut-shells-on-the-floor style hehehe, ayos! 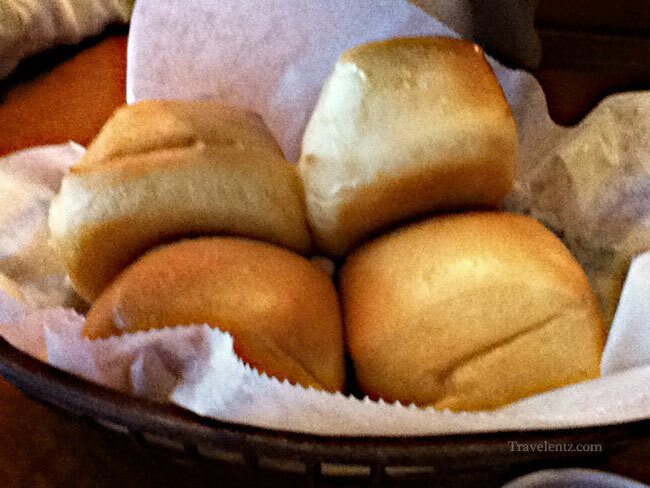 feel-at-home style. Have a happy weekend! sister meron ba dyan sa resto na yan na LA-walk dancing time? 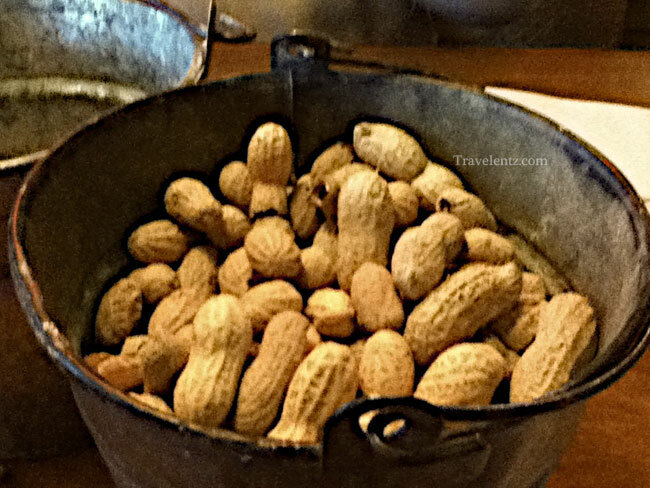 The peanuts are a nice touch -- don't think I've ever seen that at a restaurant.